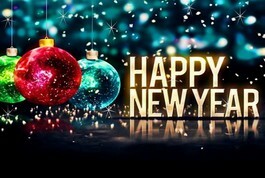 The offices of FBC & FBCA will be closed Monday, January 1st for New Year's Day. 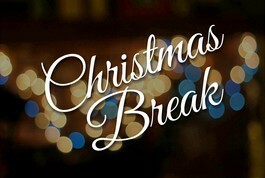 We will reopen on Wednesday, January 2nd at 9am. 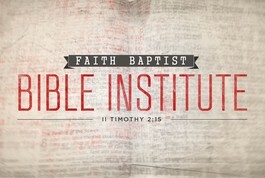 Faith Baptist Bible Institute resumes after the Christmas break on Sunday January 13th. 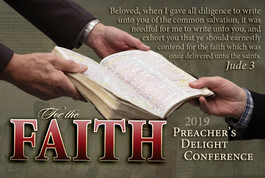 School will resume on January 14th, 2019 after the Preacher's Delight Conference.